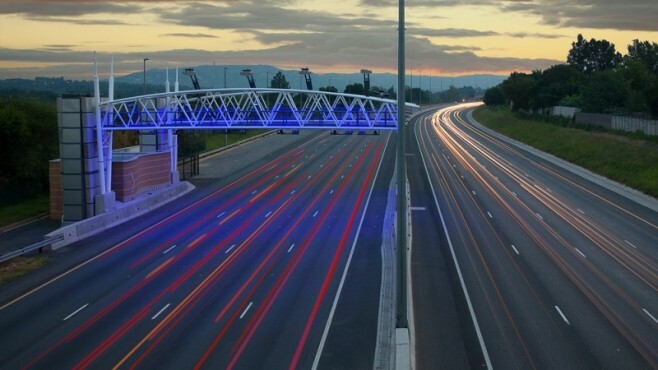 New Android app E-toll Gantry Log helps you double-check SANRAL's billing calculations. You're absolutely right. Not sure how that one slipped through.